Famed for his deadpan delivery and surreal satire, Paul is one of the UK’s best-loved comedians and impro stars. 4th April 2018 Paul Merton is back on BBC One when Have I Got News For You returns on Friday. The BAFTA-winning topical news quiz first aired in 1990 and this will be its 55th series. Paul and fellow team captain Ian Hislop discuss the show's longevity in the latest Radio Times. 3rd October 2017 Paul Merton is back on BBC1 this Friday as Have I Got News For You returns for its 54th series. Paul is one of the original team captains for the BAFTA-winning topical news quiz, which first aired in 1990. Alexander Armstrong hosts the first episode. 23rd May 2017 Paul Merton discusses his forthcoming Beatles documentary in today's Radio Times as the BBC marks 50 years of Sgt Pepper. The four-part Radio 2 series, which begins on Monday 29 May at 10pm, is Paul's attempt to answer the 'what ifs' about his favourite band and to put forward a fantastical version of Beatle history. He said: "I’ve had great fun selecting tracks from John, Paul, George and Ringo’s solo careers to firstly create a magical live ‘Beatles’ concert, and secondly a new ‘Beatles’ double album. "I am immensely looking forward to sharing my choices with the Radio 2 listeners." 21st April 2017 Paul Merton is back on BBC1 tonight for the 53rd series of Have I Got News For You. Paul is one of the original team captains for the topical news quiz, which first aired in 1990 and won the BAFTA for Comedy and Comedy Entertainment Programme last year. The first of the nine-episode run is guest hosted by former Star Trek actor Patrick Stewart. 7th October 2016 Paul Merton is back on BBC1 tonight for the 52nd series of Have I Got News For You. Paul is one of the original team captains for the show, which first aired in 1990 and won the BAFTA for Comedy and Comedy Entertainment Programme earlier this year. 3rd July 2016 Paul Merton’s Impro Chums have added two more festival dates to their summer diary. 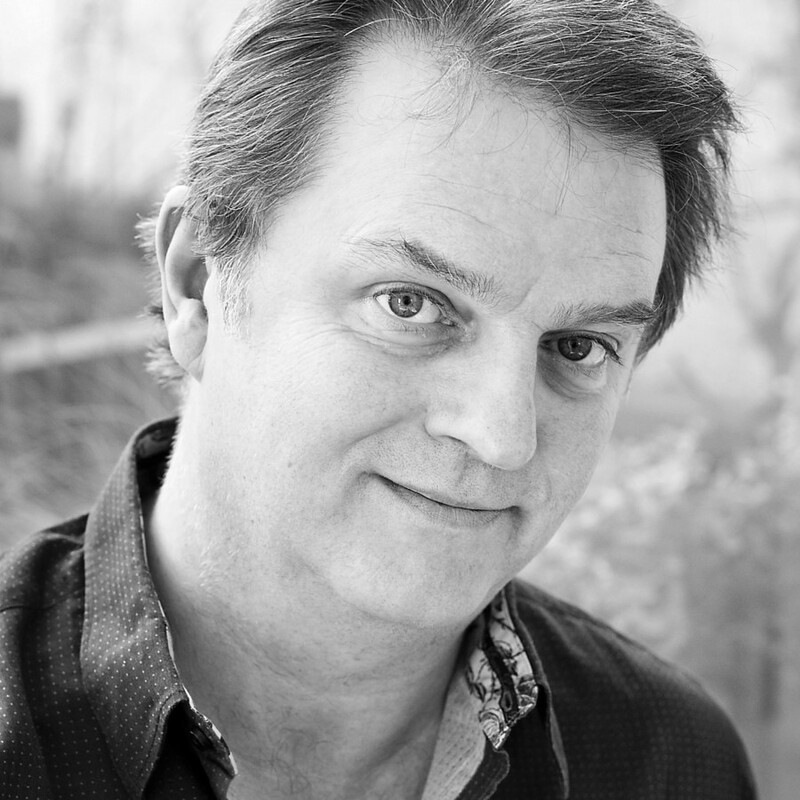 The collective, comprising Paul Merton, Lee Simpson, Richard Vranch, Suki Webster and Mike McShane, will appear at the Platform Festival in Pocklington, York on Thursday 14 July and Comedy in the Stables at Petworth Festival on Friday 22 July. The show also calls at Latitude festival in July and returns to Edinburgh Fringe for its 13th consecutive year in August. 1st July 2016 Paul Merton, Lee Simpson, Richard Vranch, Suki Webster and Mike McShane return to the Fringe for their 13th consecutive year presenting Paul Merton’s Impro Chums. The collective improvisational experience embodied in the Chums is enough to stun an elephant. They flex their improvisational muscles to delight and entertain audiences in this country and abroad, and now they return to Edinburgh. Creating a new show every afternoon based entirely on suggestions from the audience, the Impro Chums, using their finely honed improvisational skills and an almost manic compulsion to show off, generate cascades of tumbling laughter. 30th June 2016 Paul Merton and his Impro Chums – Mike McShane, Lee Simpson, Richard Vranch and Suki Webster – are heading to Latitude’s comedy arena in July while Eleanor Tiernan is also making her debut at the Suffolk-based festival. 9th May 2016 Have I Got News For You, which last year celebrated 25 years and is presented by Paul Merton and Ian Hislop, won the BAFTA for Comedy and Comedy Entertainment Programme. We would like to congratulate our client Paul Merton. 29th April 2016 Paul Merton’s new Channel 4 series, which explores the history of Britain’s unusual railway stations, sees him travelling around the country by train and only getting off at request stops. The first episode is at 8pm on Sunday.